We are a family owned and operated business serving all of Central Arkansas and it’s surrounding areas since 1972. 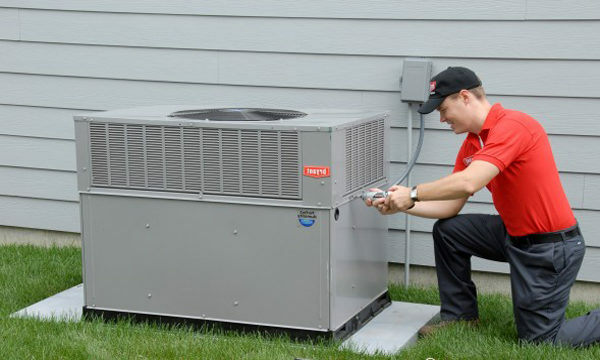 With over 40 years experience in the HVAC industry, we understand exceptional customer service and outstanding quality are keystones to our success. Customer satisfaction is as important to us as the quality of work we provide. You won’t find anyone better. 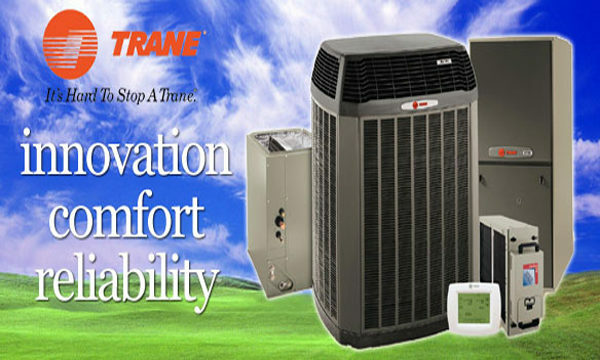 We are a licensed, bonded, and insured HVAC company. We offer free estimates for equipment replacement and new residential construction. Our services include new installations, service and repair to any existing system, equipment replacements, and we also specialize in custom sheet metal work.